For this awareness campaign designed to promote ‘Halifax Savers’ DOOH.com worked alongside ITV, Kinetic, Adam&Eve DDB and Ambient. 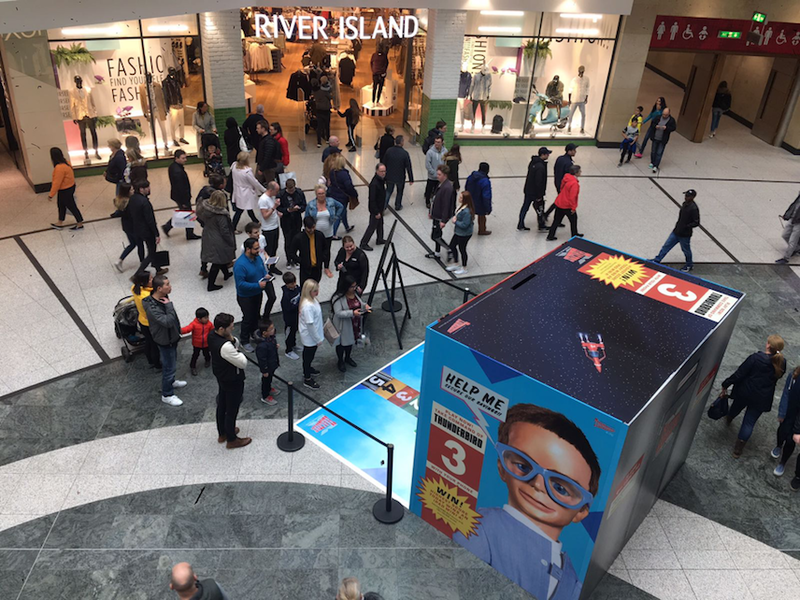 It needed to be fun and inventive – so the concept surrounded allowing consumers to take control of the iconic Thunderbird 3 from their very own mobile device using Meshh technology. 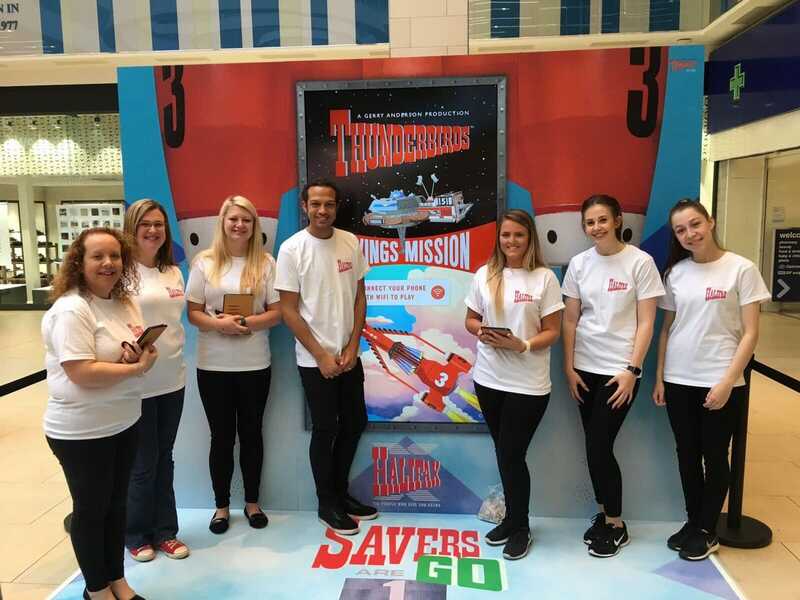 As part of this interactive, digital, out of home experience they were tasked with going on a ‘savings mission’ around the UK. 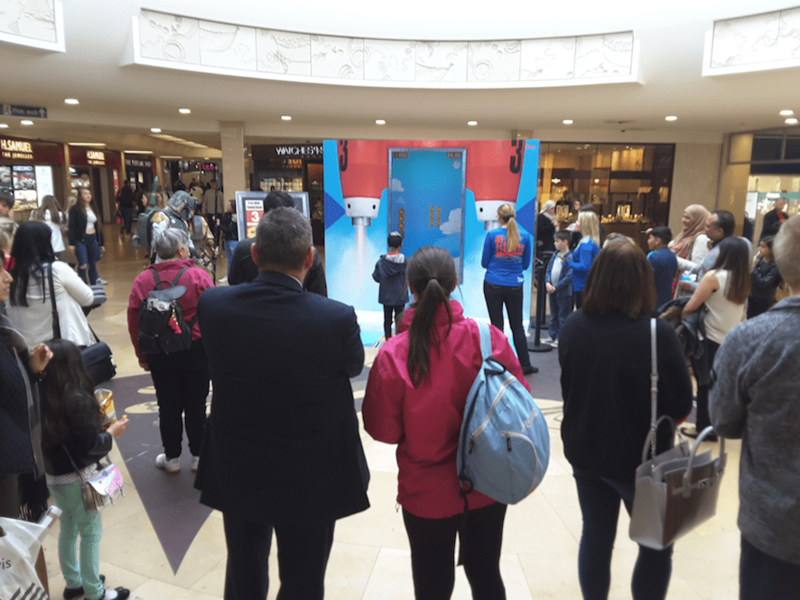 The game toured 6 of the country’s biggest shopping centres and brought the Halifax campaign to the forefront of customer’s minds. This highly successful campaign amassed 34 hours 17 mins of gameplay and had a total audience reach of 110,476 throughout its 9-day tour. The campaign has been so successful that it will start another UK tour soon.